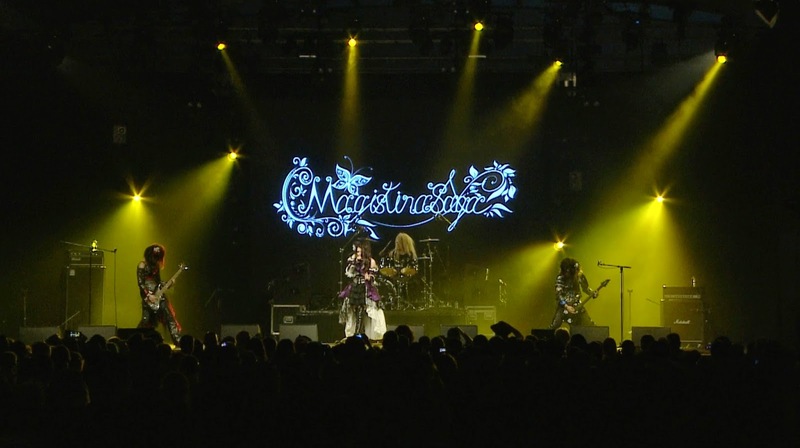 Magistina Saga - First Live DVD Announced | VKH Press – J-Rock & Visual Kei Coverage Worldwide! Fans of Magistina Saga are in for a real treat! The band has just announced the release of their first live DVD, available from May 18th to June 16th. The DVD has footage of their entire performance at MFVF, a female vocalist metal festival held in Belgium. The band attended the event in November of last year and performed in front of an audience of 3,000. Live in Belgium is available to order through the Starwave Records online shop, and at live venues. It's a limited press of 100 copies, so make sure you snag yours soon! Magistina Saga will also be performing on the day of the DVD's release at Shimbashi Club ALIVE!. Check out the release and concert details below, as well as a trailer for the DVD. 2015. 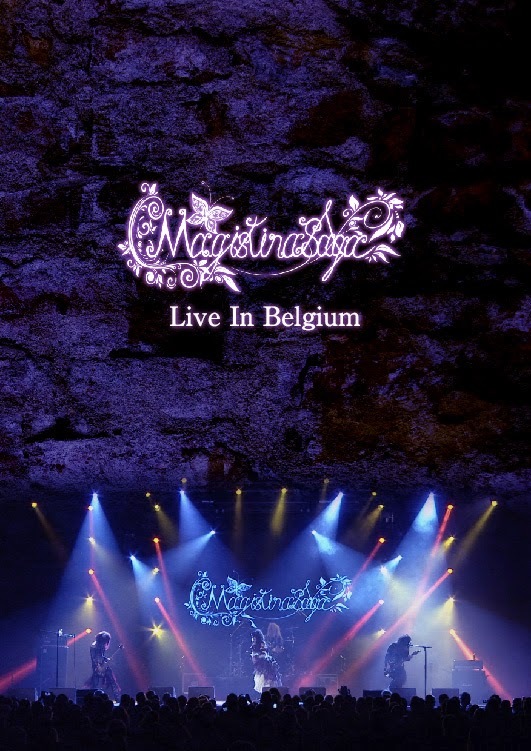 5.18 Magistina Saga live DVD Live in Belgium Release Event Relation Name Code "Veronica persica"
Tickets will be available starting March 24th at the band's performance at Shimbashi soma.